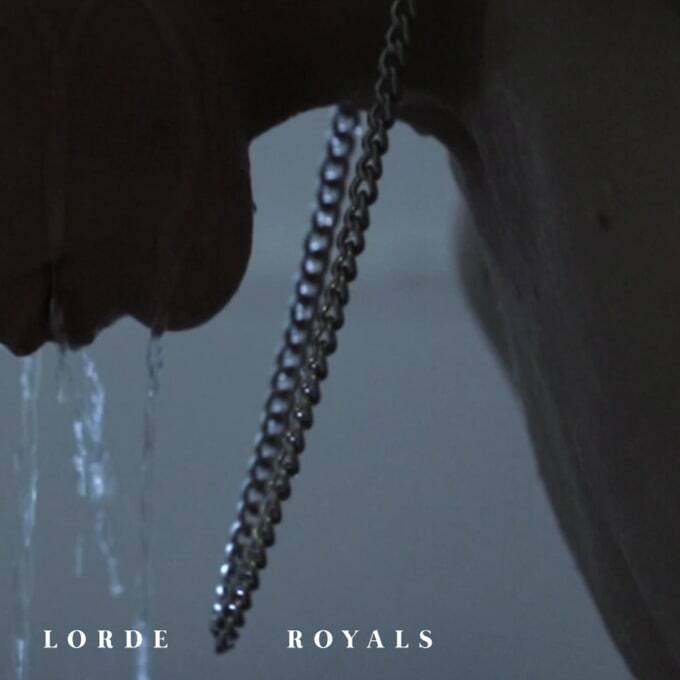 When it comes down to it, the appealing thing about Lorde's "Royals," from the start, was that it was different. Sure, it was catchy as hell and easy to digest, but it wasn't like your typical pop radio hit. The production was minimal, the slower tempo wasn't for the dance floor, and the lyrics denounced the lavish world that Lorde would unknowingly soon become a part of. But when she wrote it, she was a 16-year-old from New Zealand who hadn't yet left the country.